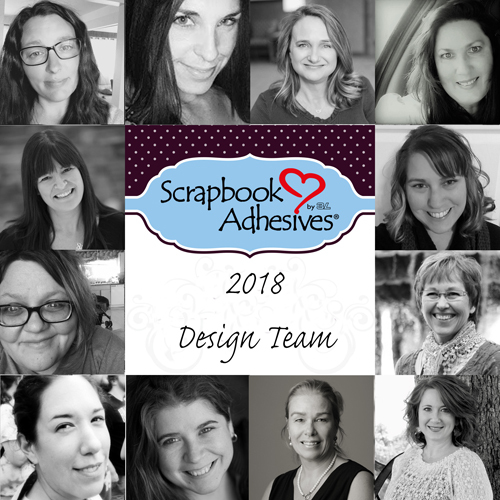 Announcing our 2018 Design Team! These talented design team members will inspire you in 2018! Many thanks to those who took the time to submit. We are overwhelmed and grateful for all the entries. Many hard decisions were made. Please join us in welcoming our new team! This entry was posted in Announcement and tagged Announcement, Christine Emberson, Christine Meyer, Dana Tatar, Design Team, Judy Hayes, Linsey Rickett, Shannon Morgan, Shellye McDaniel, Teri Anderson, Terri Burson, Tracy McLennon, Valerie Ward, Yvonne van de Grijp. Bookmark the permalink. 4 Responses to "Announcing our 2018 Design Team!" So excited to continue with SBAby3L. Congratulations and welcome to the new team members! What great new additions to the team! Congratulations to ALL! !